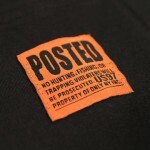 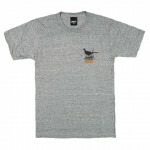 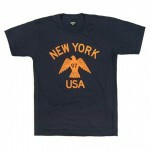 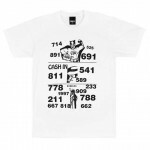 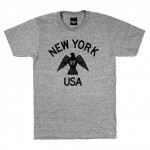 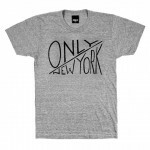 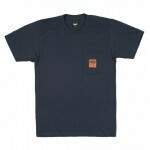 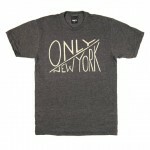 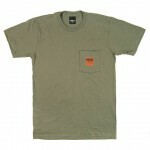 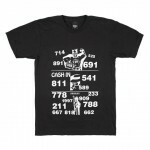 ONLY NY presents a wide variety of modern shirts with a fresh look for the this Holiday 2011 Collection. 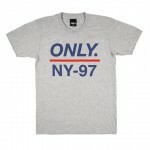 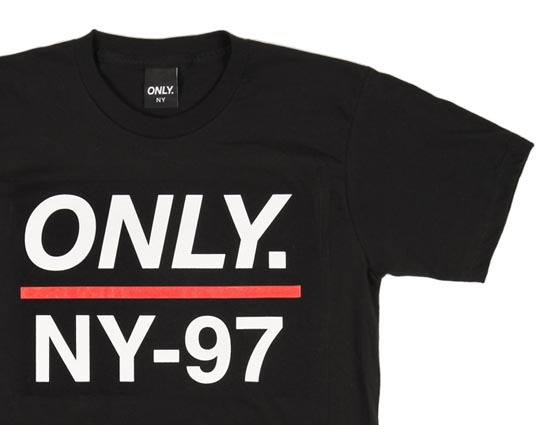 This New York brand is offering over 13 Polo and NYC-inspired graphics with smooth print typography and style. 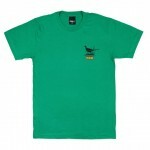 This minamilistic design comes in multiple colourways so you’re guaranteed to find that special one that best suits you. 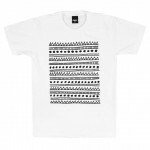 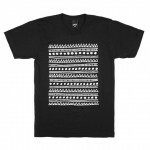 Now available at their online shop.